Started in summer 2012, Power violence, Delta Gamma Alpha Beta Preemptive glitch, nightmare-like giga/nano battle, sacred geometry in sound. 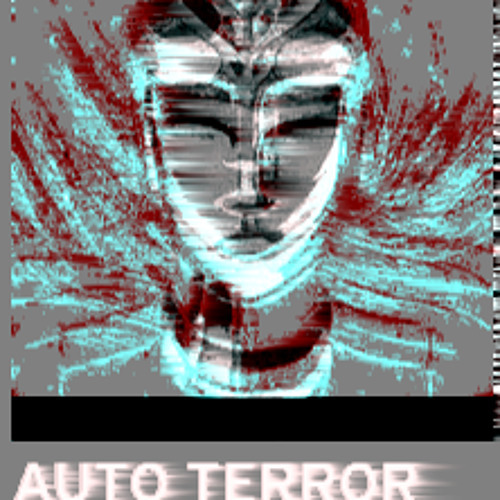 AUTOTERROR's side project "A-T" is Energetic power violence, focused on VGM remix, repeating retro games of the past. The projects discontinued late 2014.